Considerably faster than Basalt, this 25 oz. 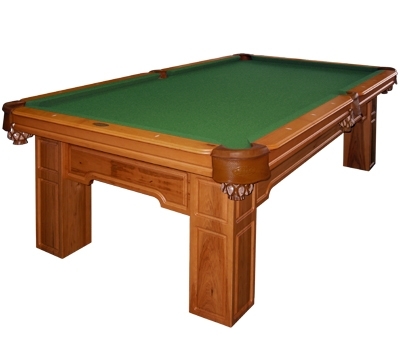 cloth has a flat, very fast surface for maximum cue ball action. 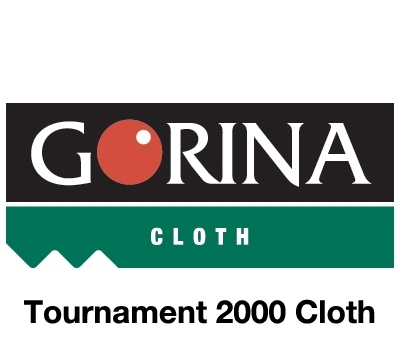 Use Tournament 2000 cloth for the ultimate in tournament conditions with great appearance and durability. No pilling or grooving.